Tripura Congress president and royal scion Pradyot Kishore Manikya Debburman said that Congress is in ‘revital mode’ in Tripura and holds a good potential of victory in the Lok Sabha polls. Two days ahead of the second phase of Lok Sabha elections in East Tripura (ST reserved) constituency, over 3,500 supporters from ruling Indigenous Peoples Front of Tripura (IPFT), Bharatiya Janata Party (BJP) and opposition CPI (M) joined Congress on Tuesday. The new entrants include former MLA Ashok Baidya from Khowai district who resigned from BJP earlier this year. Speaking to reporters, Tripura Congress president and royal scion Pradyot Kishore Manikya Debburman said that Congress is in ‘revital mode’ in Tripura and holds a good potential of victory in the Lok Sabha polls. “Thousands of people are joining Congress every day. It proves there is hope for Congress and people are disappointed with the Biplab Deb government. Over 3,500 people have joined Congress today”, Pradyot told reporters. 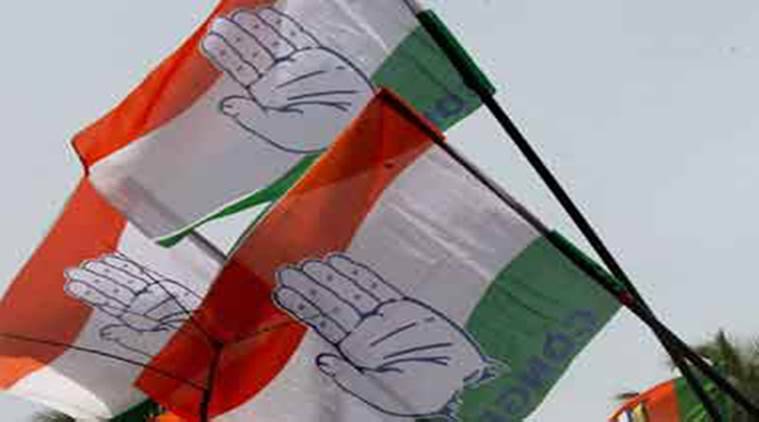 Alleging massive violence in West Tripura constituency which went to polls on April 11, the Congress leader today said he would meet Chief Electoral Officer (CEO) Sriram Taranikanti and ask him to ensure free and fair elections on Thursday. The party earlier accused CEO Taranikanti and Director General of Tripura Police Akhil Kumar Shukla of partisan role during polls and demanded their replacement from the Election Commission of India. Pradyot today demanded all webcasting camera footage from polling stations to be made public for scrutiny by all political parties after election process. He said he would seek legal recourse with the Supreme Court of India if the election authorities denied to release the webcasting footage. Former MLA Ashok Baidya, who resigned from BJP earlier this year, today joined Congress and said he left BJP because ‘autocracy’ is ruling the party in Tripura. East Tripura Lok Sabha constituency will undergo polling in 1645 polling stations spread across 1,349 polling locations from 7 AM on Thursday. 12,61,861 lakh voters including 6.42 lakh male and 6.20 lakh female and 3 persons from third gender are scheduled to exercise their franchise rights.